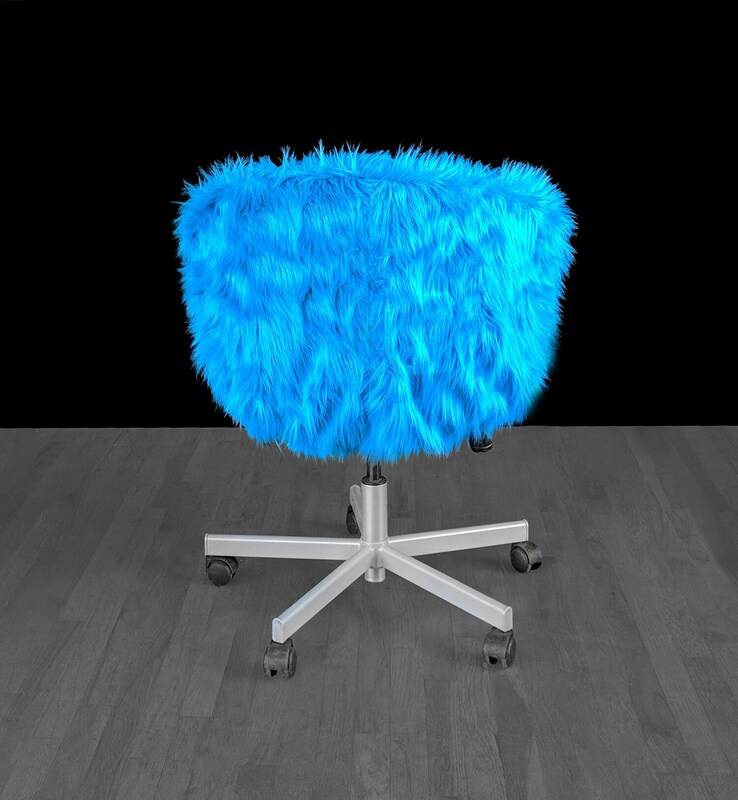 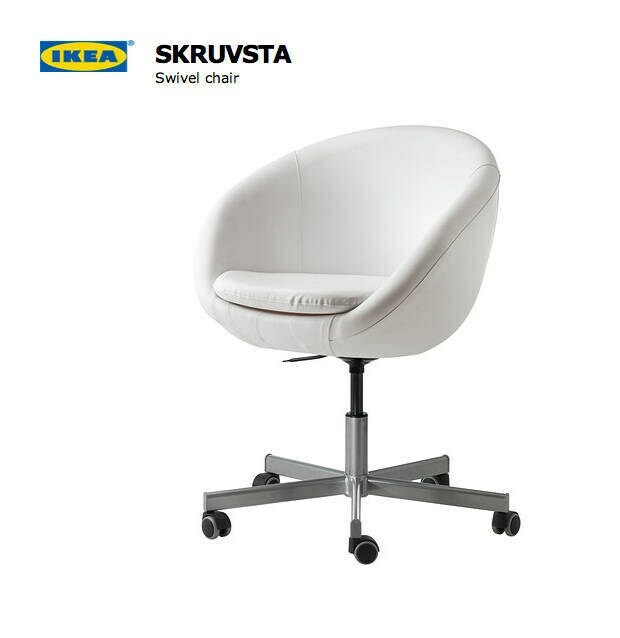 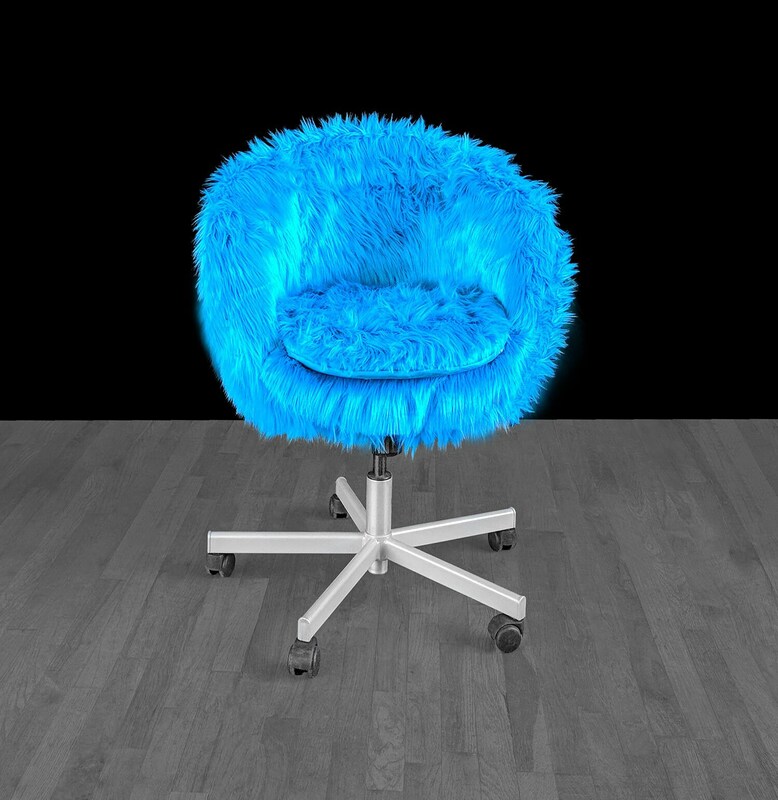 Beautiful cover for the Ikea Skruvsta chair in turquoise blue fur! 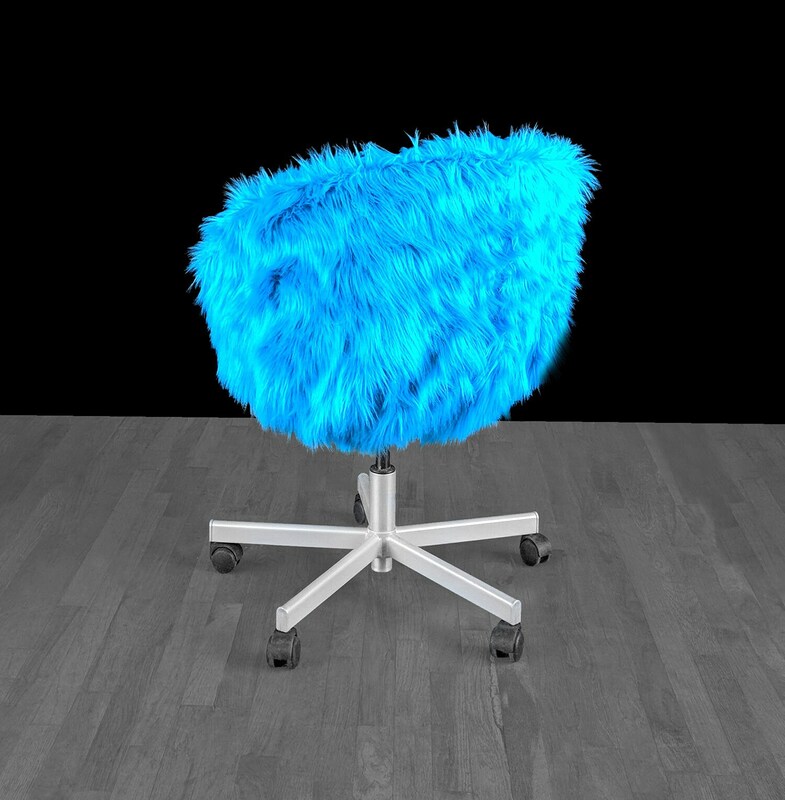 Simply slip this over your existing chair for a whole new look. 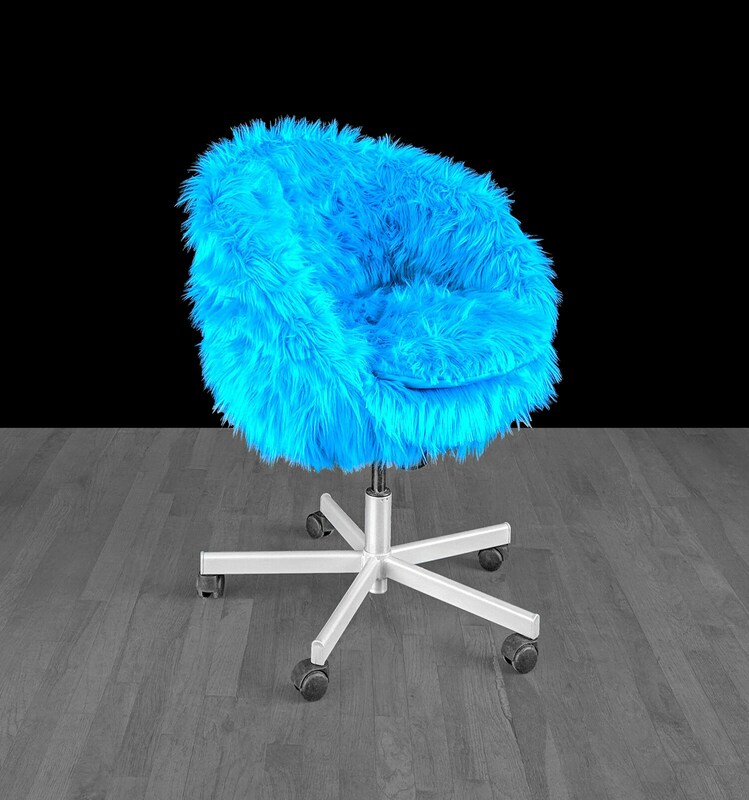 Seat cushion cover included.